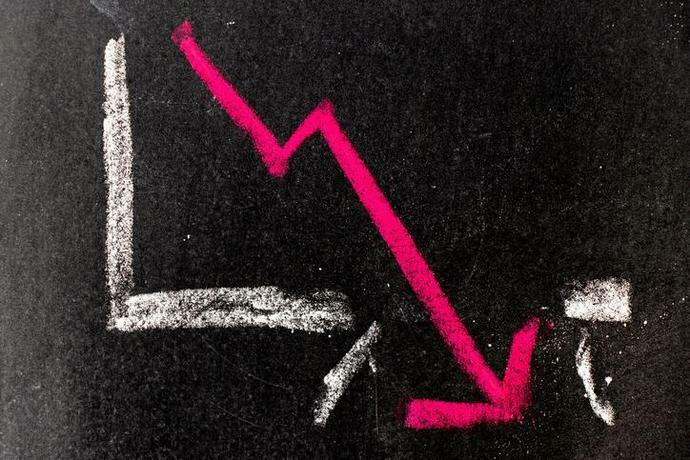 Shares of Lexicon Pharmaceuticals (NASDAQ: LXRX) fell nearly 29% last month, according to data provided by S&P Global Market Intelligence. The company announced that its lead drug candidate, Zynquista, didn't muster a majority of support from an advisory committee at the U.S. Food and Drug Administration. The adjuvant therapy for type-1 diabetes didn't get outright rejected, either. Rather, the vote ended in a stalemate, with eight panelists seeing a net benefit, and the other eight panelists taking a more cautious approach. That plunged the drug candidate's future into uncertainty -- taking the stock with it. Shares of Lexicon Pharmaceuticals had gained nearly 18% since the start of the year, until the advisory committee's impasse was reported. They tumbled nearly 39% from the day the news was reported to the end of the month. The stalemate from the advisory committee doesn't necessarily seal the fate of Zynquista. Regulators at the FDA will ultimately decide whether or not the drug candidate will hit the market, although they typically take the panel's recommendation into consideration. Even then, the FDA could ask Lexicon Pharmaceuticals to conduct further study and collect more data. While that might delay the drug's potential market launch, it would be a better outcome than an outright rejection.